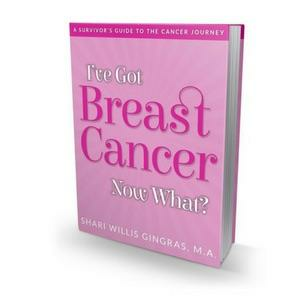 Book: I've Got Breast Cancer - Now What? FREE BOOK: I've Got Breast Cancer - Now What? I've Got Breast Cancer - Now What?